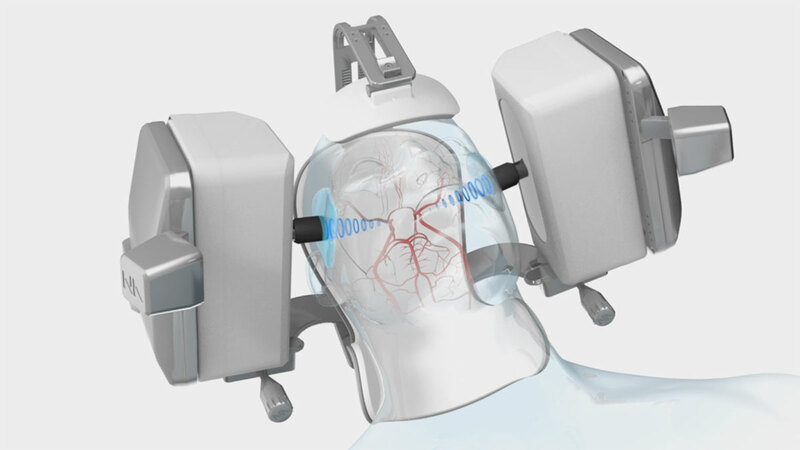 The Lucid Robotic System enables clinicians to monitor patient's brain blood flow characteristics and provide critical information enabling healthcare professionals to efficiently triage patients for appropriate treatment. LOS ANGELES--(BUSINESS WIRE)--Neural Analytics, Inc., a medical robotics company developing and commercializing technologies to measure and track brain health, announced today that it received FDA 510(k) clearance for its NeuralBot™ System, a robotic assistance technology which automatically adjusts orientation and position of its ultrasound products under the guidance of a healthcare professional. When used with its previously cleared Lucid™ M1 Transcranial Doppler Ultrasound System®, can assist clinicians to non-invasively monitor a patient’s brain blood flow characteristics and can provide information to diagnose a variety of neurological disorders. 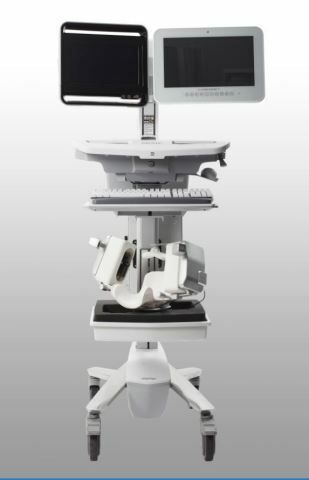 Neural Analytics will immediately commercialize the NeuralBot™ System with its currently available Lucid M1 TCD System® in the U.S. as the ‘Lucid Robotic System.’ The Lucid Robotic System, when used for a transcranial doppler ultrasound procedure for patients suspected of neurological disorder, is reimbursable by Medicare/Medicaid and most private payers.